Thailand Research Fund Best Award 2014 on Fruit Value Network. 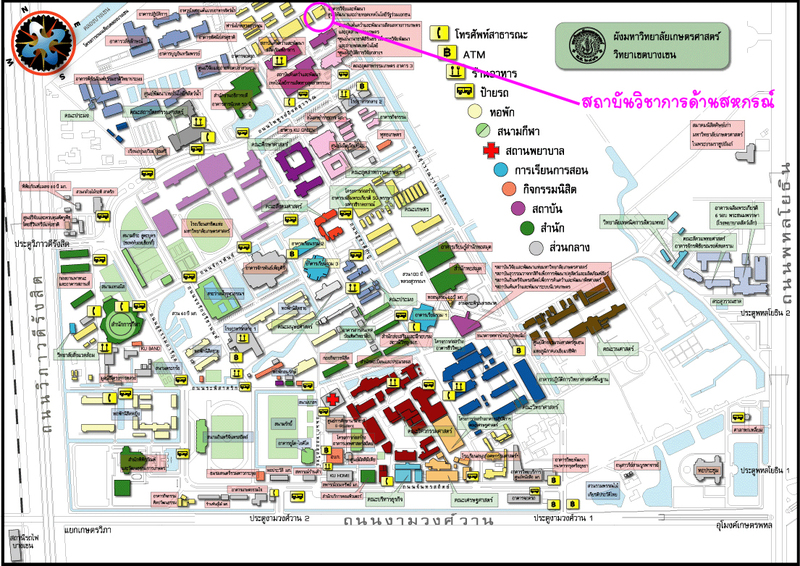 Thailand Research Fund Best Award 2013 on Sampran Model. Research Utilization KU Award 2013 on Smart Farmers Learning Manual. KU Quality Award 2010 on Best practice/Innovation institute.